Combat hordes of evil once more on May 15th, 2012. The Diablo series has been around for quite some time, albeit with only two titles in the series. The PC-based hack ‘n slash RPG series began with Diablo in 1996, and then continued with Diablo II in 2000, with its expansion pack the following year. In the eleven years since we’ve seen a release in the series, Diablo’s certainly left the spotlight but hasn’t really ever gone away—there are still tons of people running around Battle.net in Diablo II. 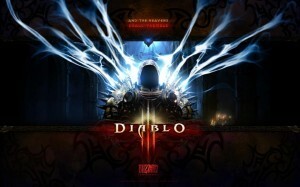 Since Diablo III was announced, the gaming world was set ablaze with joy, anticipation, and expectations. A follow-up to the classic Diablo II is something asked for by fans for years, and at long last has a release date: May 15th, 2012. 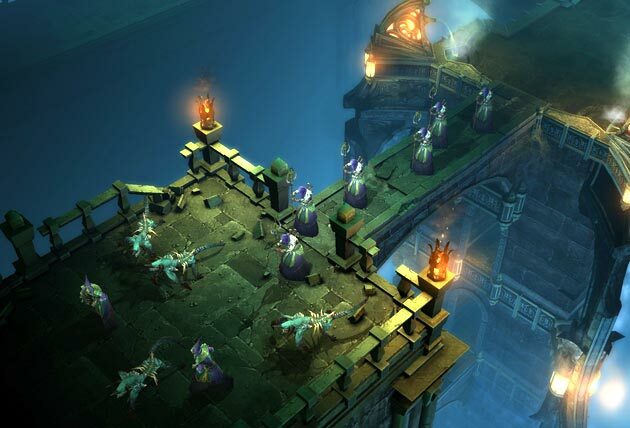 Diablo III will take place nearly two decades after Diablo II, with a new wave of evil approaching and a new generation of heroes to combat it. Due to the conclusion of the Diablo II expansion ‘Lord of Destruction,’ the world has been reformed and geography has shifted. Gameplay is reported to stay tried and true to its predecessors, while still managing to sneak some new features in. You will no longer have to click on piles of gold to collect it; simply running over them will do the trick. Enemies are reported to drop orbs that replenish health upon defeat, eliminating the need for a potion bar on the HUD. Another enemy drop is an item called a skill rune, which, when allocated to a certain skill, will work to enhance that skill and bump up its damage. Blizzard is implementing a new feature called the auction house, which will allow players to buy and sell in-game items, for either in-game gold or real-life money. 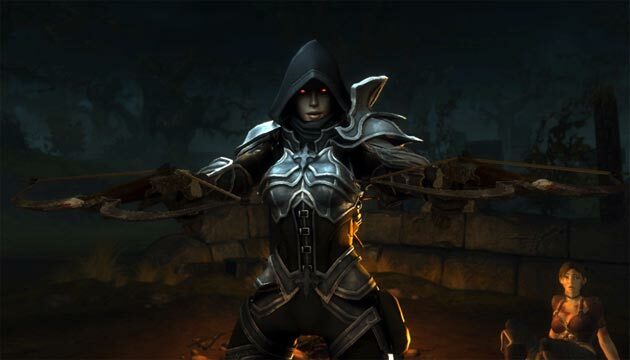 PvP will return in D3, although according to Blizzard, it won’t be available at launch. There will be five playable classes from day one: barbarian, demon hunter, wizard, monk, and with hunter. The barbarian and wizard return from Diablo II, while the rest are entirely new classes. Previous classes that are not present here return “in spirit” through some of the newer classes. For example, the demon hunter has been reported to contain essences of the amazon and assassin from D2. Whereas in Diablo III’s predecessors, each class had a set gender, this time around each class can be customized to be either male or female. Blizzard has expressed interest in developing a console version of Diablo III, which is sure to over joy many a fan who have PC’s not able to run top-of-the-line games. Blizzard has even allocated a team specifically for a possible console port, although are still refusing to give any concrete confirmations regarding it. Diablo III launches on May 15th, 2012. Which class will you play? Let us know in the comments below, and keep it here at inMotion Gaming for our own detailed review!